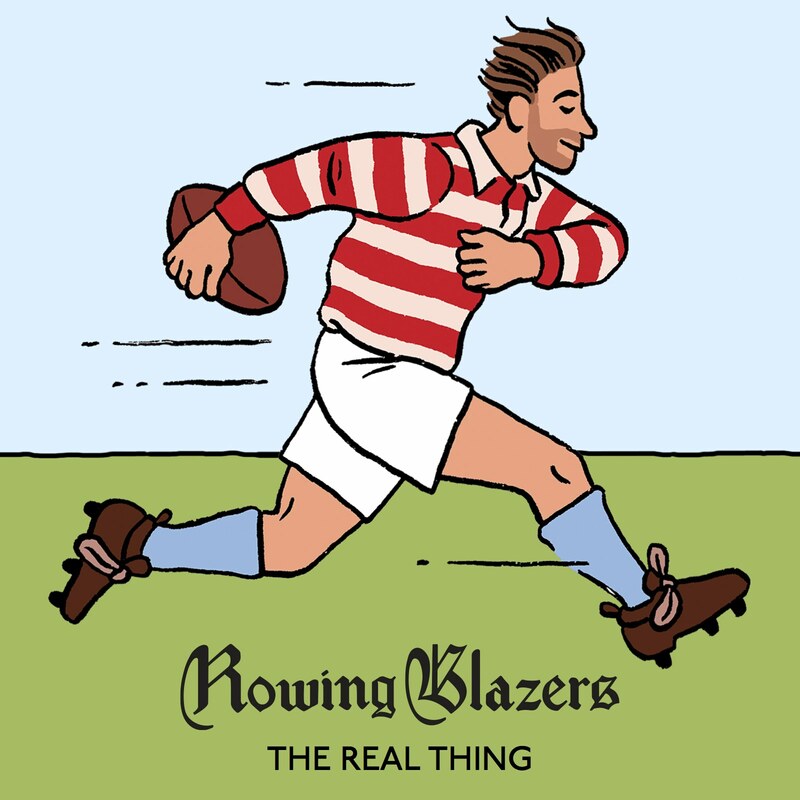 The man who first took Rene Lacoste’s brilliantly simple sport shirt and replaced the original logo with his business’s name and phone number should spend eternity pursued and bitten by embroidered crocodiles. Because that first corporate swag shirt was the nail in the coffin of the pique polo as a respectable summer shirt. 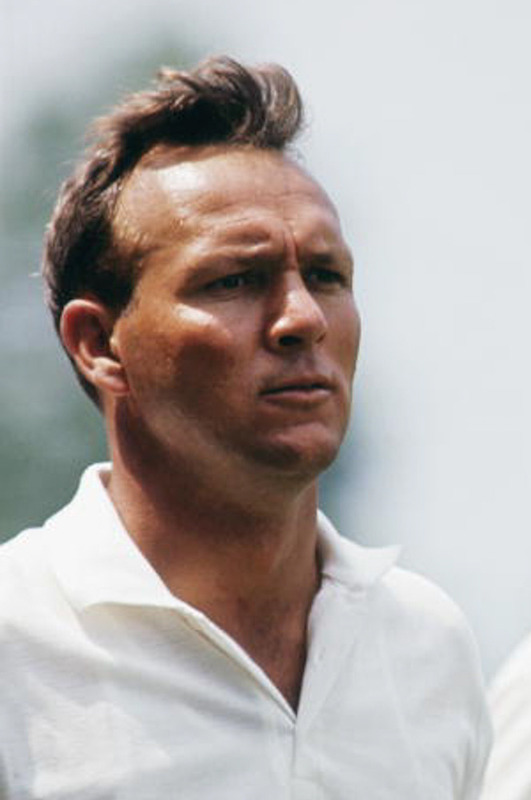 Arnold Palmer looks like he’s about to cry over it. Fortunately, the pique polo is not the only worthwhile summer shirt. The guayabera–button front, woven fabric, usually short sleeved, with decorative pleats and four pockets–is a staple in tropical climates and with American anthropology professors (anecdotally). Traditional guayaberas are relatively loose, as is most clothing worn where it’s always hot. Check out Jesse’s experience with Miami guayabera makers Ramon Puig. If a real-deal ‘bera is too much for you, there are a decent number of similarly styled shirts available that omit traditional details for a subtler take. My favorite is probably the Engineered Garments Chauncey shirt. Like with any short sleeved, woven summer shirt, a trimmer fit will look cleaner and less Guy Fieri, but will also be less functional in the heat. Hawaiian/Aloha shirts have been pigeonholed in the past but island patterns add some welcome brightness to the hot weather uniform of simple cotton pants and shirts. 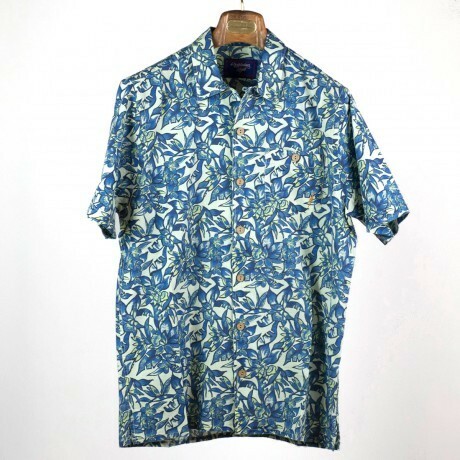 Aloha shirts have a long history in Hawaii, but entered the American consciousness largely in the 1950s, as tourists from the continental U.S. brought them home. Bold prints and colors are the standard; subtler takes will use only two colors, and some use reverse printed fabric, a Reyn Spooner standard that’s less loud. The vintage market for Aloha shirts is very competitive; old versions in rayon or silk blends fetch crazy prices. Personally, I prefer newer versions in cotton or cotton-linen blends–the multicolor print above is an overdyed shirt from surf brand Lightning Bolt. Popovers are essentially just normal button front shirts with a placket that doesn’t reach the bottom of the shirt, which is the way all dress shirts used to be made (some makers will still do this for you). 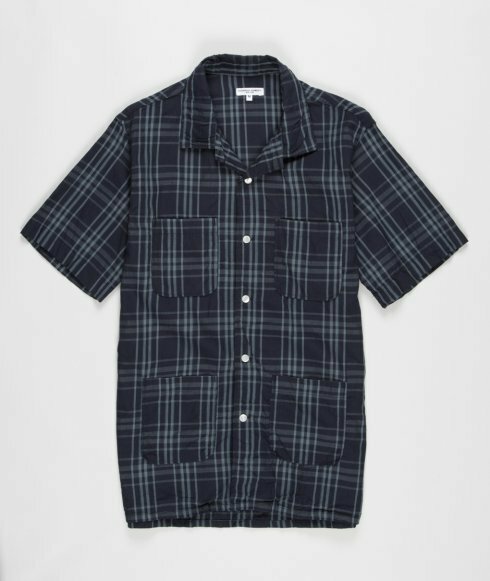 The popover as summer shirt is often short sleeved and made in oxford cloth, so a summer version of the unimpeachable OCBD. 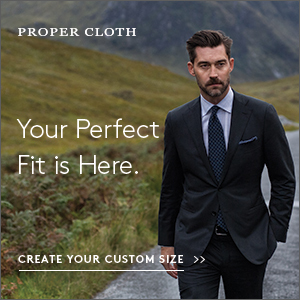 Does a popover really “wear” that much cooler than a simple button front shirt? No. 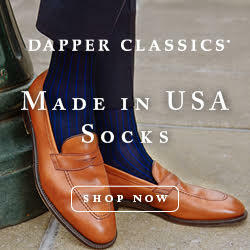 But it’s traditional warm season wear and looks more “dressed” under a sportcoat than a polo. We’ve highlighted a number of solid popovers before; Jack Spade has a short sleeved poplin version right now and I know Winn Perry is expecting some Individualized-made popovers soon. One thing to remember: most pullover clothing is knit and has some give; a very trim, woven fabric popover will be a pain to get on and off. 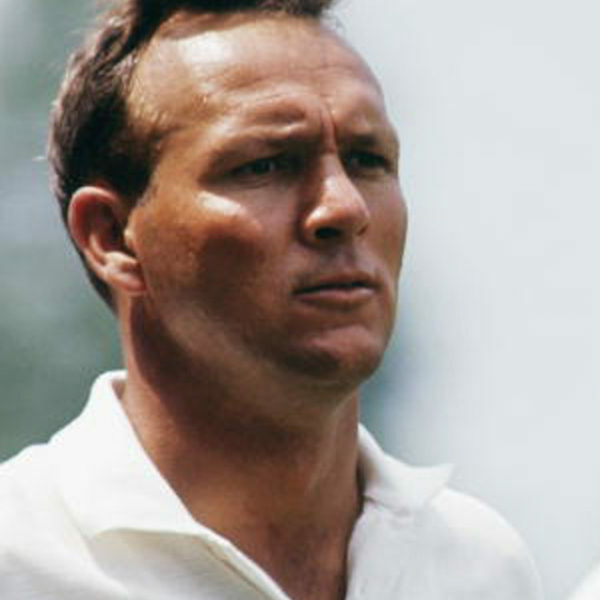 Another option is just avoiding the polo shirt as practiced by Lacoste and Ralph Lauren–so, fewer logos, different collar styles, and different fabrics. 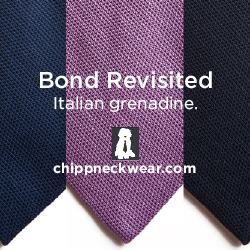 The cult of James Bond is a little silly in my opinion, but Daniel Craig’s Bond has brought due attention to Sunspel’s Riviera pocket polo, which has a mesh, self-fabric collar and close fit, even if you aren’t packing Craig-caliber guns. UK knit specialists John Smedley make a number of polo style shirts in knit sea island cotton, with slightly longer sleeves and bigger collars than most slim, modern takes. 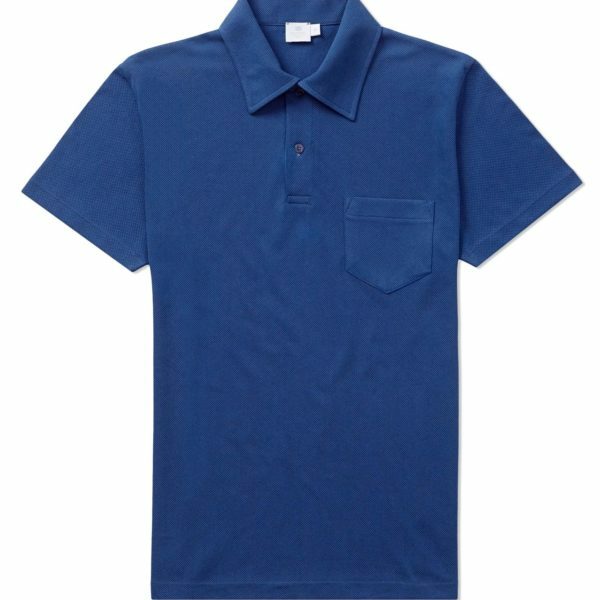 Banlon-style polos, with a waistband rather than tails, are arguably neater than a standard polo, but they’re a rare beast these days. 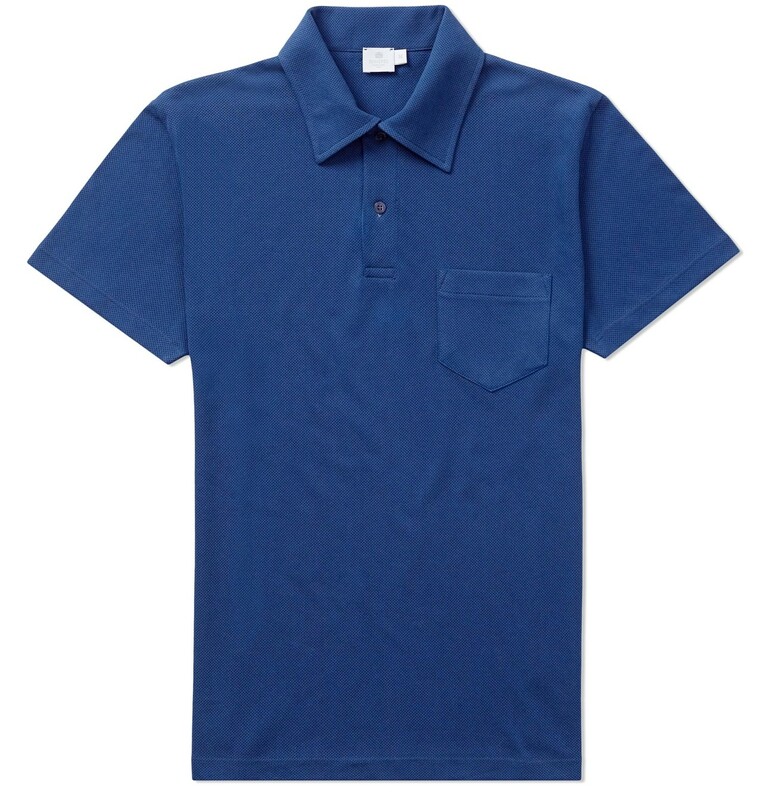 I haven’t tried one, but I’m intrigued by Land’s End’s similar banded hem polo.